Greetings to all in the precious name of our Lord and Saviour Jesus with whom all things are possible! Welcome to Term 2! 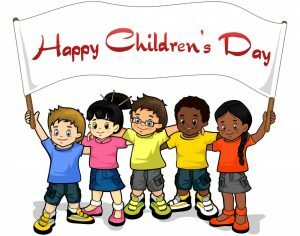 We hope you had an enjoyable and restful holiday with your children. We are pleased to announce that all 39 of our students did very well in the recent 2018 Regional Student Convention (RSC) and we are very proud of them for doing their best for God’s glory.